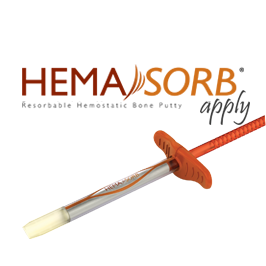 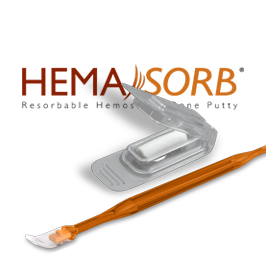 HEMASORB is also available on a surgical mesh and with an applicator for ease-of-delivery to various bone surfaces. 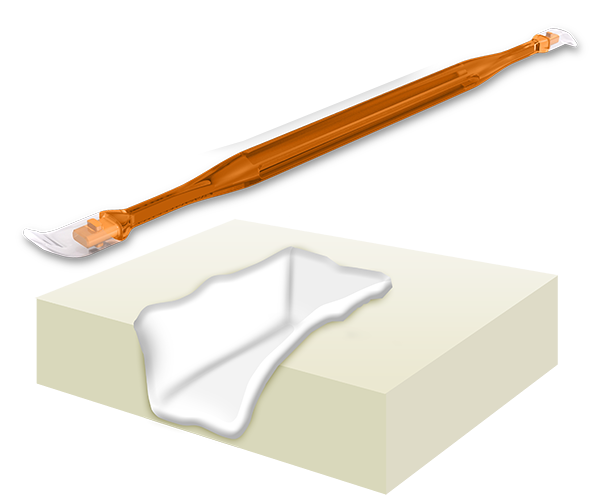 1 When used according to the Instructions For Use. 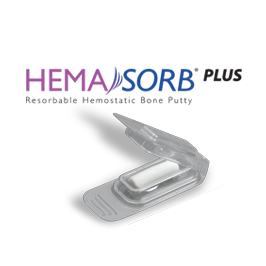 * Results from animal studies may not be indicative of clinical results. 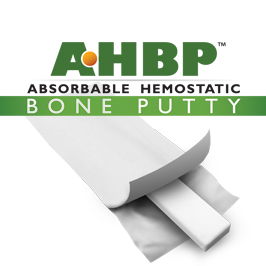 See instructions for use for full product information.